We believe that our customers deserve the best which is why we have decided to implement our casual wine and food pairings hosted by respected wine professionals! To ensure we have a wide variety of wines that you enjoy, we are constantly searching and educating ourselves to provide you with a wine selection like no other. The wine tasting dates and information will be listed in our monthly Newsletter, which will be emailed to all subscribed customers. If you would like to subscribe to our Newsletter, simply click the “subscribe” button at the top of the page. 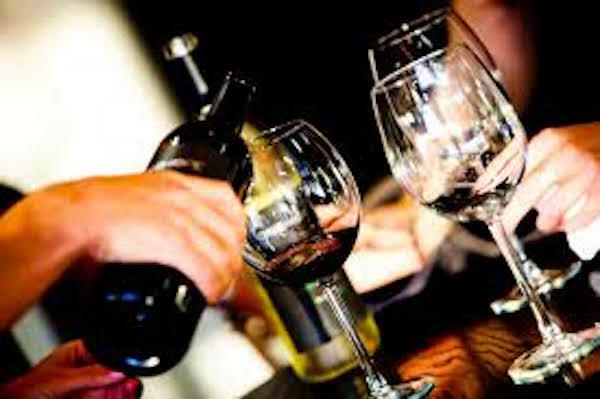 Our Wine Socials are Back!